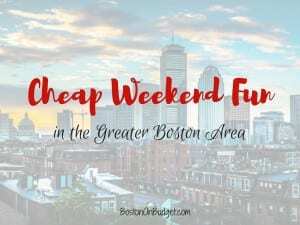 Cheap Weekend Fun in Boston for April 21-22, 2018! 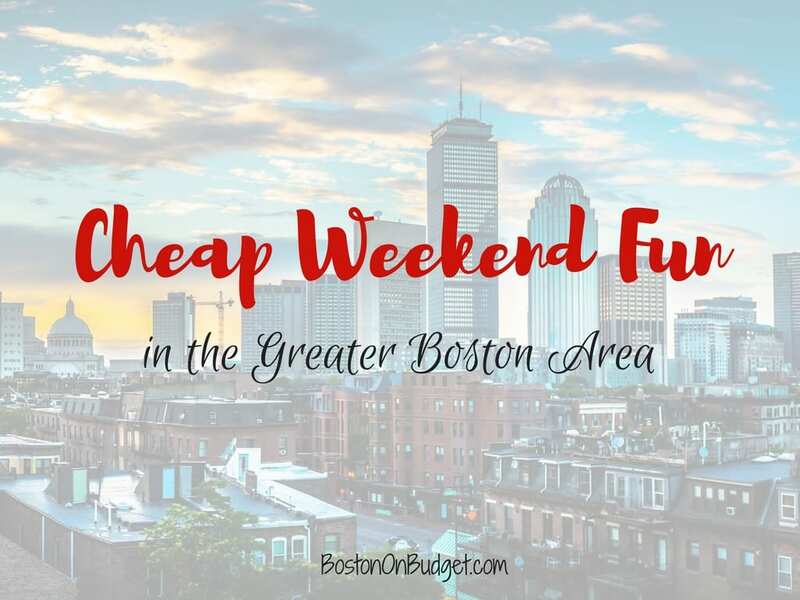 There’s so much fun and free things to do this weekend in Boston! Fingers crossed for a lovely Spring Weekend! Cambridge Science Festival: April 13-22, 2018. Enjoy this 10-day, 200+ event festival celebrating and showcasing STEAM. Many events are free. CraftBoston: April 20-22, 2018. Enjoy this fun craft fair and check out a lot of homemade and local goods. Tickets are $15 but Goldstar has discount tickets for $0-7.50 (affiliate link). Free Park Day: Saturday, April 21, 2018. Enjoy free admission to all national parks this Saturday for National Park Week. Free Marine Mammal Safaris: Saturday, April 21, 2018. Save the Harbor is hosting free Marine Mammal Safaris on Saturday with availability on the 9:30AM cruise still available. East Boston Open Studios: April 21-22, 2018. Local East Boston artists are opening their studios to the public this weekend. Boating Open House: Saturday, April 21, 2018 from 9-1PM. Go for a sail and learn more about Community Boating Inc. with this free open house. Earth Day Art Market: Saturday, April 21-22, 2018 at CambridgeSide. Enjoy this Earth Day Art Market with handmade gifts, original art, jewelry and one-of-a-kind merchandise from local and regional artists. Spring Family Day: Celebrating our Diverse Stories: Saturday, April 21, 2018 at the Edward M. Kennedy Institute for the United States Senate. Join the EMK Institute with activities celebrating America’s diversity. Recommended for ages 5+.